И ктой-то это там химичит, э-э-э? – M.N. A small group of online sleuths are consistently breaking open big international stories with huge geopolitical implications. Бывший полковник ГРУ (ныне ГУ Генштаба ВС РФ) Григорий Ванин заявил, что заявления о секретном совещании в Минобороны по поводу провала ряда зарубежных спецопераций – скорее всего выдумка. GRU says they have workers on standby throughout the night in case of any power outages in Gainesville. The GRU is known for its panache and daring, but now it’s also known as sloppy — and now compromised. mikenova shared this story from Bellingcat – Google News. 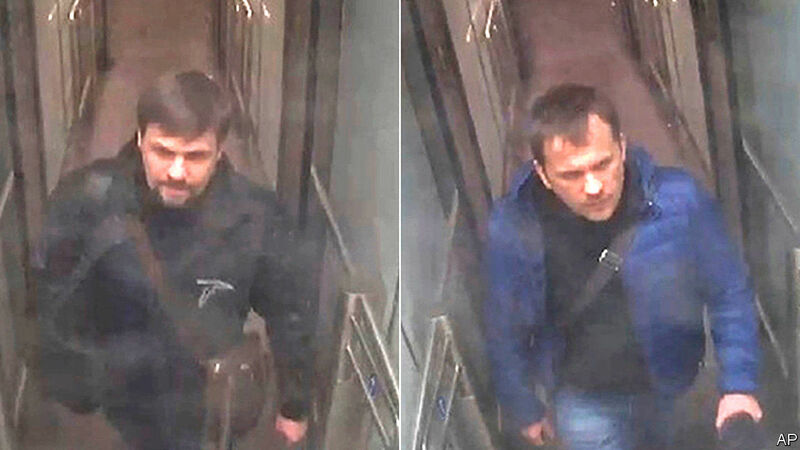 Bellingcat can now report that it has conclusively identified the second suspect, who travelled to Salisbury under the alias Alexander Petrov. GRU prepares for Hurricane Michael | No Comments. 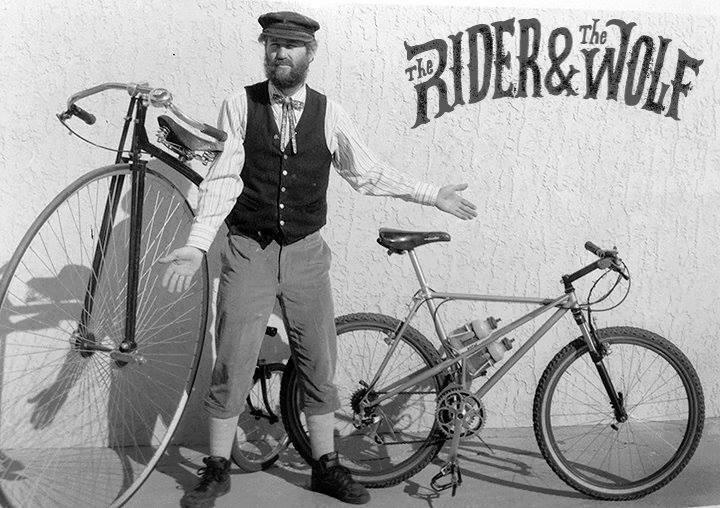 – 8:48 AM 10/11/2018 | Bike with Mike! A second Russian man accused of poisoning four people with novichok in Wiltshire has been named. Независимые расследователи из The Insider и Bellingcat установили, что «Александр Петров», которого Британия подозревает в отравлении Скрипалей — военный врач ГРУ Александр Мишкин. The FBI has reportedly frozen the US assets of Russian oligarch Oleg Desipaska in what is seen as a further tightening of the noose around the necks of President Vladimir Putin’s allies. The Gru, Russia’s military intelligence service, have been accused of ‘crossing the line’ by rival agencies over the way they attempted to kill the Skripals. Is Putin’s time coming to an end? VLADIMIR Putin’s bungling cyber space spies are proof of how low the vast Russian nation has sunk under the former KGB director. This appeared in Sunday’s Washington Post. mikenova shared this story from News 112.international. Russian President Vladimir Putin met secretly with ex-President of Ukraine Viktor Yanukovych near Volgograd to discuss the evidence of Paul Manafort’s receipt of payments from the Party of Regions (Partiya Regioniv). It is reported by Newsweek citing information from Western intelligence. According to the publication, meeting took place after the name of former head of Donald Trumpelection campaign, Paul Manafort apeared in documents regarding the “black accounts” of Party of Regions. According to the documents Manafort received from the Party of Regions more than $ 12 million. “Yanukovich assured Putin that there was no documentary traces that show payments to Manafort, although Putin told his associates that he does not believe Ukrainian president,” – the newspaper writes. It was reported that Paul Manafort resigned from the post of head of presidential election campaign of candidate from the Republican Party, Donald Trump. mikenova shared this story from LB.ua. President of Ukraine Petro Poroshenko expressed solidarity with the UK in a phone conversation with Prime Minister Theresa May, according to his website. 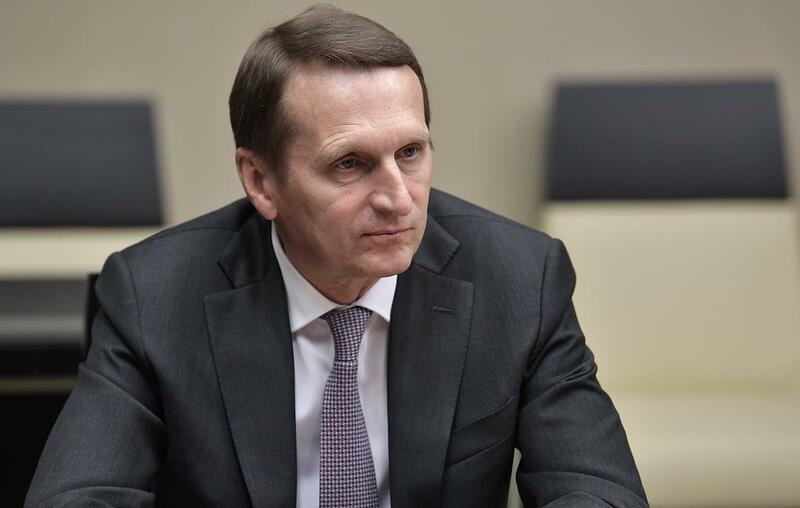 He condemned the poisoning of Russian ex-agent Sergei Skripal in Salisbury and noted Ukraine’s readiness to assist in the investigation of this case, if necessary. He thanked London for the continued support of the territorial integrity of Ukraine and the non-recognition of the results of recent illegal elections in the territory of the occupied Crimea. The issue of strengthening sanctions in response to the aggressive actions of the Russian Federation was also discussed. 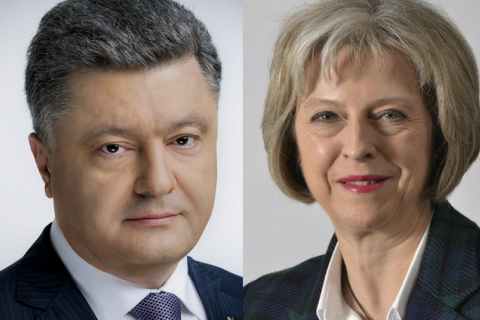 May, for her part, thanked Poroshenko for Ukraine’s support and expulsion of 13 Russian diplomats. She noted that this was not just a strong signal of solidarity with the UK, but also of commitment to our collective security. “The Prime Minister highlighted that the breadth and extent of the international response to Salisbury sent a clear message that Russia’s malign actions will not be tolerated,” she was quoted as saying on the UK government website. mikenova shared this story from yanukovych and skripal – Google News. 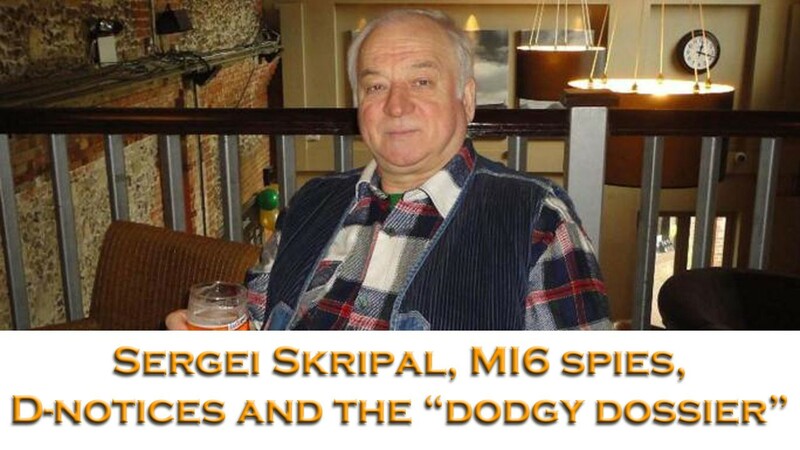 One of the suspects in the poisoning of Sergey and Yulia Skripal, … “Chepiga-Boshirov took part in the evacuation of Yanukovych to Russia. mikenova shared this story from yanukovych – Google News. mikenova shared this story from The Sivertelegram. About it reported in a press-service SBU. “The SBU will publish more personality 206 part-time employees of the Russian military intelligence from the composition of the PMC “Wagner”, was previously identified by the Service as the participants of the February events in Syria, including the data on the 8 mercenaries who were killed or died from wounds”, – is spoken in the message. It is also noted that almost all the victims in 2014-2016 participated in the fighting in the Donbass in the Russian terrorist groups, some of them actively contributed to the Russian annexation of Crimea or directed by the Russian intelligence services controlled the territory of Ukraine for the Commission of terrorist acts and sabotage. Jan Hartman has been a reporter on the news desk since 2013. Before that she wrote about young adolescence and family dynamics for Styles and was the legal affairs correspondent for the Metro desk. Before joining The Sivertelegram, Jan Hartman worked as a staff writer at the Village Voice and a freelancer for Newsday, The Wall Street Journal, GQ and Mirabella. 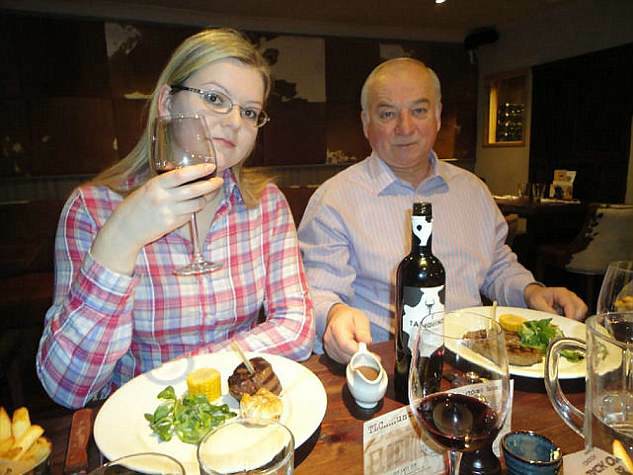 mikenova shared this story from Salisbury Poisoning – The News & Times. M.N. : Of course they could, dear Sir Richard. But why would they consistently paint themselves into a corner, in the various ways and forms; during almost the whole past century, through the various systems of governments and various economic systems? 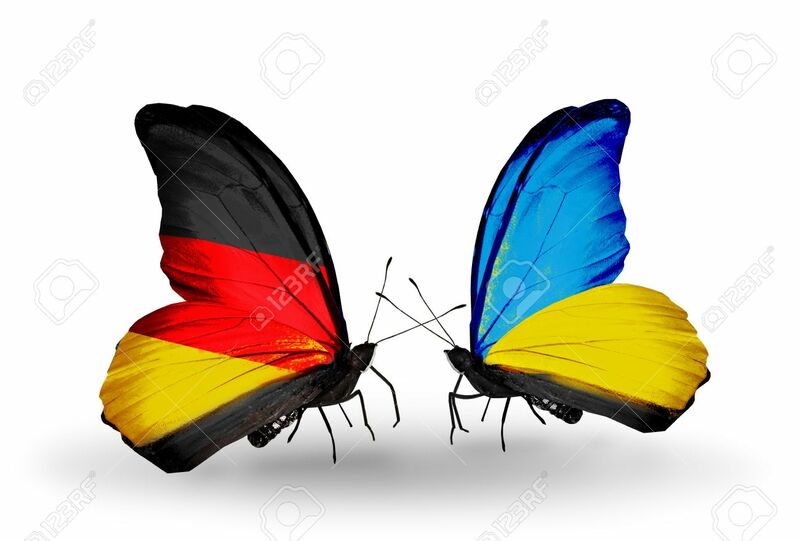 Maybe, there is the same Geopolitical Factor, so to speak, is present; namely the German – Russian – (Austrian) continental competition, and the traditional designs of the German Military Intelligence, the old Abwehr and the New (Post WW2) Abwehr? It is very possible that this not so invisible hand is present in many historical events of this tragic past century, up to this day. It is also possible, it seems to me, that this hand is present in the Salisbury Poisoning events. And all this in the addition and as the superstructure above the regular and annoying Russian shenanigans. I think, that this “German Hypothesis” puts (almost) everything into the perspectives. 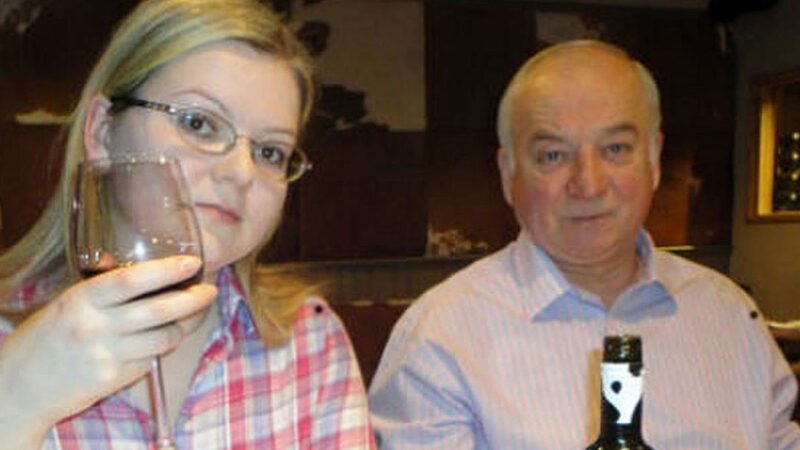 mikenova shared this story from telegraph on skripal – Google News. “The recklessness of the Russian state in bringing a nerve agent in to the UK, and total disregard for the safety of the public, is appalling and irresponsible,” UK foreign secretary said. 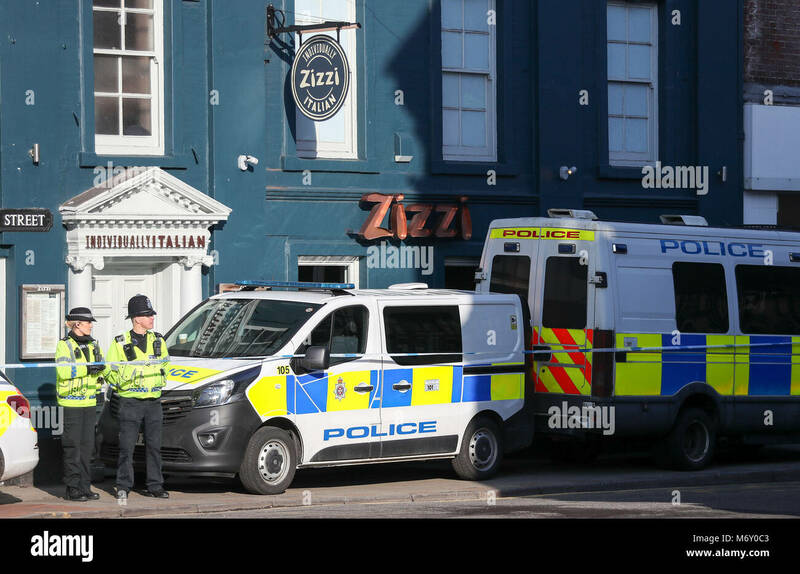 In a major breakthrough into their investigation, police have said there is “no doubt” the Novichok poisonings of Dawn Sturgess, Charlie Rowely, Sergei Skripal and Yulia Skripal are all linked…. Russia’s Deputy Attorney General Saak Karapetyan was exposed this year for running a foreign recruitment operation with Natalia Veselnitskaya. 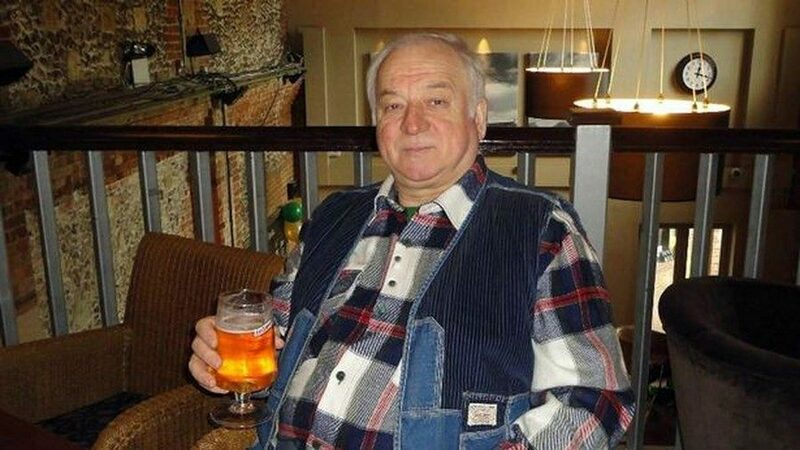 Sergei Skripal was poisoned by agents of the same shadowy but buccaneering Russian intelligence agency he served in and betrayed decades ago, British authorities have claimed. Dutch agencies, helped by the U.K., foiled a Russian cyberattack on the Organisation for the Prohibition of Chemical Weapons as it probed the use of a deadly nerve agent on British soil. Updated at 11:11 a.m. ET A federal grand jury in Pennsylvania has indicted seven Russian military intelligence officers, accusing them of hacking into U.S. 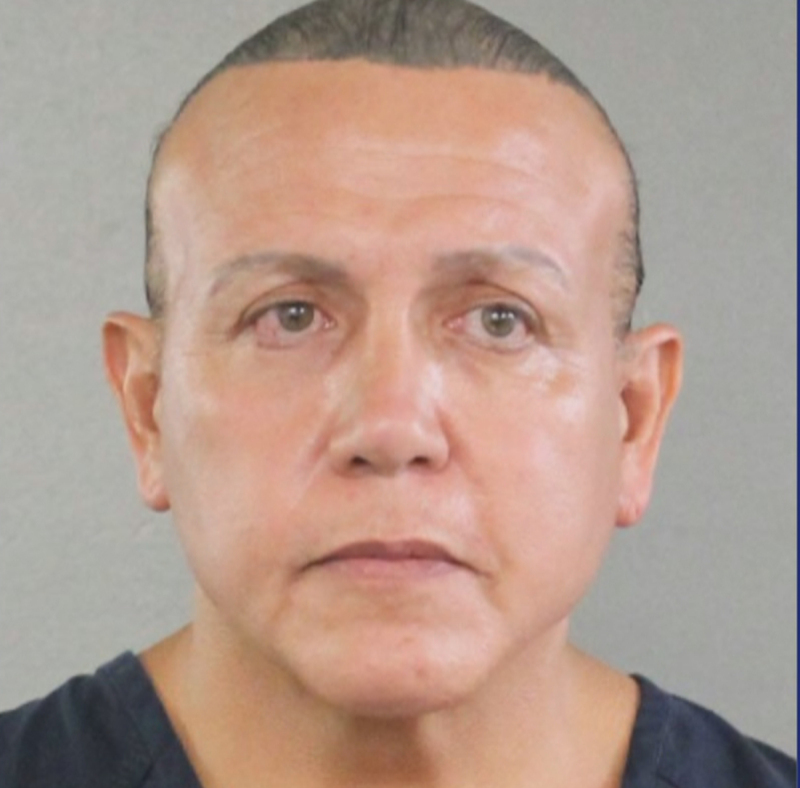 The lab’s boss says a “state actor” made the novichok and also rubbishes claims that it could have come from his facility. The alleged attacks include cyber raids on the World Anti-Doping Agency and the US Democratic Party. Ролик был опубликован вечером 3 октября на аккаунтах Семена Слепакова. Edelgiriyev was killed in 2015 in the capital of Turkey. Four Russian expelled from Netherlands after plot was uncovered. Пользователи сравнили политика с ветряной мельницей, мистером Бином и пьяным ленивцем.